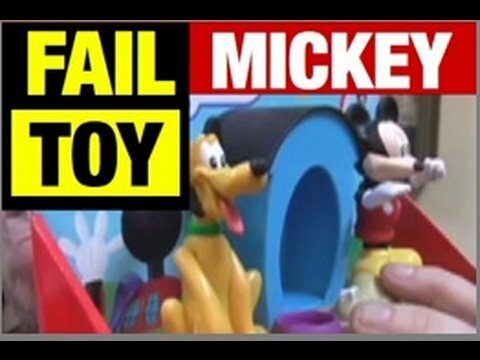 I just came across this article on i09 about toy fails and it was hilarious. Accompanying the article are a bunch of videos by a guy named Mike Mozart that created even more hilarity. He's got his own YouTube channel and everything. Enjoy. He has 370k+ subscribers? The dude is not funny. He tries way to hard. 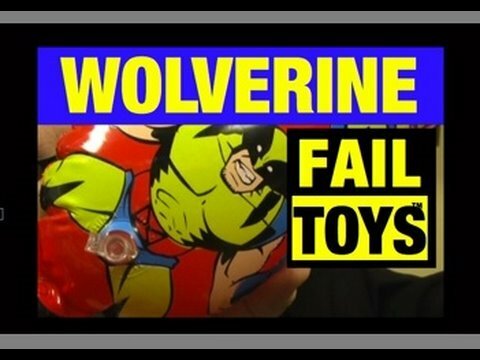 While I like the idea of a failed toys show his "humor" kills it for me. After he shows the reason why they're fails I turn him off. 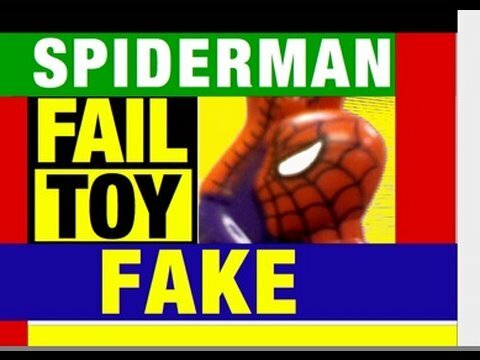 Thanks for the vids,it was interesting seeing these toys. I could only last through about 15 "I mean, really"s before I was wanting to strangle the guy. 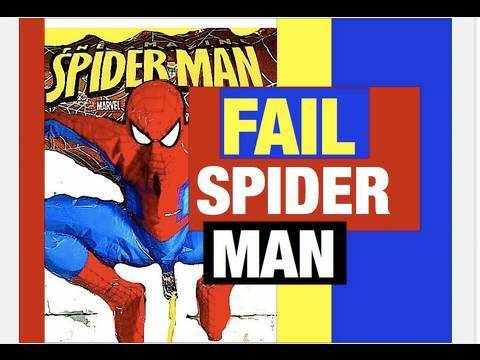 Great idea for a review video, but the "talent" ruins it for me.